IT'S THE end of recycling in Queensland - at least that's what people are afraid of. 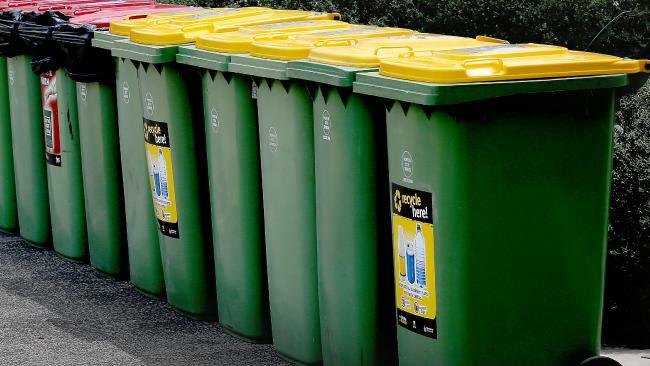 Ipswich Mayor Andrew Antoniolli ripped the yellow-topped feeling of do-gooderness out from the feet of households in his city this week when he revealed their council had been dumping everything put into recycling bins in with landfill for the past month. They've now officially announced the end of kerbside recycling in the city. The decision has made people across Australia nervous that other councils will follow in their footsteps. That's because Australia's recycling goods were, until January, routinely shipped to China. But China has cracked down on foreign recycling rubbish and Australian cities have no idea what to do with the build-up of old bottles. 4 Corners revealed last year that hundreds of thousands of tonnes of glass - warehouses full of the stuff - are being stockpiled because it has nowhere to go. There's too much to process in local facilities and nowhere else to export it to. It means the cost of recycling has skyrocketed. Councils like Ipswich are reluctant to pass the cost on to ratepayers who may see fit to vote them out at the next local election. For Ipswich, canning the recycling scheme will save $2 million a year, or a few dollars per household each year. That saving is forecast to go up in the years to come. 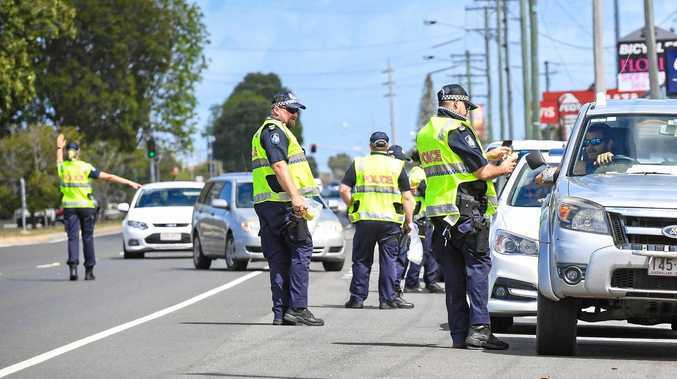 Plenty of stakeholders have slammed Ipswich's decision. But they're not changing it, and even though plenty of Queensland councils say their committed to recycling, plenty of others may view this as permission to follow. It puts individual households in a tough spot, knowing their yellow bins could mean nothing. The scheme is coming later this year in Queensland and has already been running in New South Wales and other states. It'll give you 10 cents back for every empty bottle that fits the criteria. Container return points will be introduced across the state (and are already operating in New South Wales). The scheme has its faults - NSW residents have reported there aren't enough return points to make it viable. And there are plenty of bottles that aren't eligible, including wine and spirit bottles. But it's better than sending them to landfill. This one is pretty simple. Stop using so much stuff. Consider how much you're using single-use bottles and cups as part of your daily habits and figure out a way to reduce it, or switch to biodegradable packaging. There's not much point in using a recyclable product like glass if it's not being recycled. Buying a cup of coffee every day? Get a keep cup. Drink a lot of soft drink? Switch to something that doesn't use glass or plastic. Getting takeaway for lunch? Ditch the straw and the crappy plastic fork. Glass and plastic are useful, and the grocery shop or trip to the bottlo would be a lot harder if we avoided them entirely. The question is what to do with the packaging that's left when you're finished with the stuff inside. If it's a glass jar, then the only thing stopping you is time and effort. They make great storage containers for the pantry and the fridge and they'll save you the trip to Kmart. Use them in the garden. Make gifts out of them. Get in on the breakfast in a jar trend. Turn them into cleaning spray bottles. Take five minutes to think about what you could use the jar or bottle for before it goes in the bin. This poll ended on 26 April 2018.